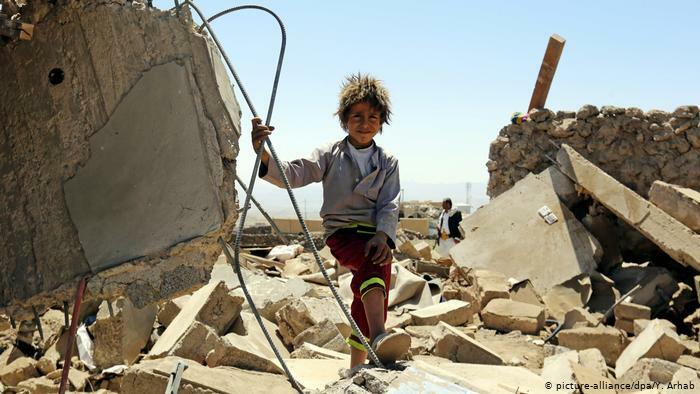 The Saudi-led coalition along with their mercenaries continued on Saturday to launch raids and bombardments on a number of provinces, causing material damage to public and private property. Additionally, it continued in violating the cease-fire agreement in Hodeidah. In the northern province of Saada, fighter jets led by Saudi Arabia and the UAE carried out five raids on the al-Ashash area in the Kataf district. Also in Saada, various areas of within the Munebah and Razih district were exposed to Saudi rocket and artillery bombardment, causing severe damage to homes and property. In the coastal province of Hodeidah, the mercenaries affiliated with UAE and Saudi Arabia used artillery shells and machine guns to target the city of the Shabab in the 90th Street and nearby areas, and the areas south of the district of Hays. In addition. the mercenaries bombed with 10 artillery shells machine-guns the al-Faza area in the Tuhita district and shelled 3 times the area of Kilo 16 with mortars. The Saudi-UAE paid militias also targeted south and west of the city of the Tuhita with artillery shells and machine guns. Moreover, areas south of the Faculty of Medicine in Hodeidah city were subjected to the mercenaries bombing. This comes as espionage drones and fighters affiliated with the Saudi-led coalition continued to hover over the city of Hodeidah and its districts.